You are my favorite season of all and I don't care if the others know it...or not. 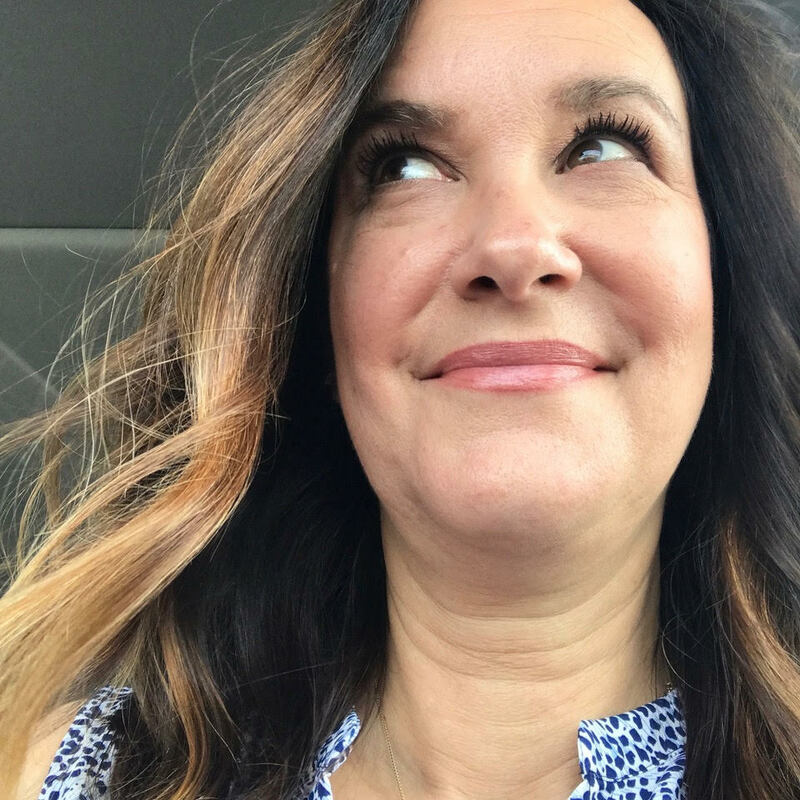 I adore your colors, your temperatures, your invigorating dose of freshness after a steamy few months and, of course, it's sweater weather. 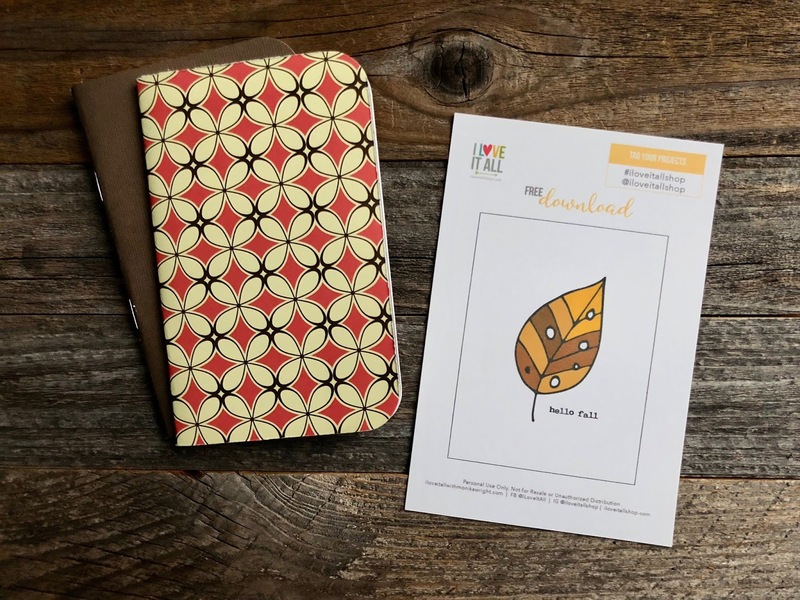 If you feel the same way, download your Hello Fall Journaling Card and take a few moments to document what you're loving right now. 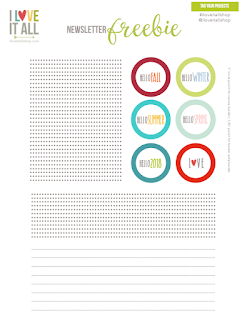 How will you use your journaling card? 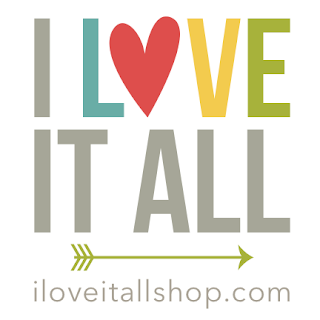 Share with me on IG, i'm @iloveitallshop, on FB it's @ILoveItAll or leave a link in the comments so I can drop by and take a peek! 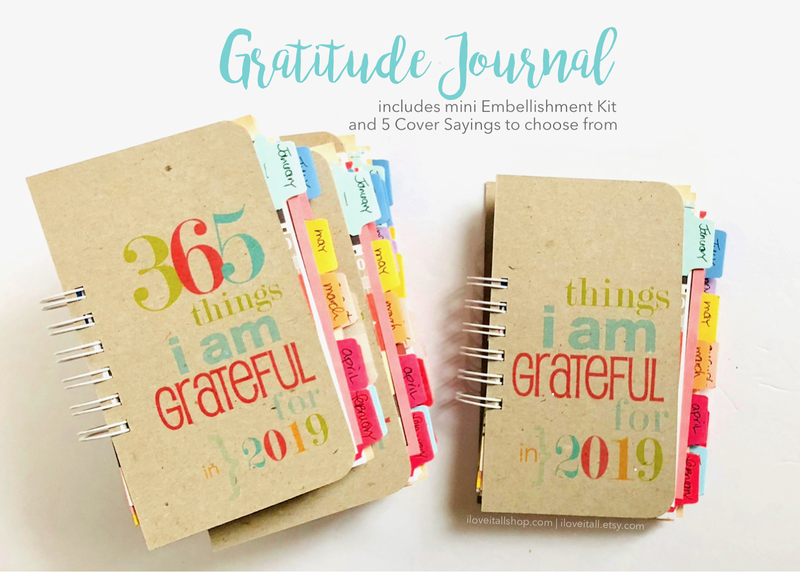 Here's a recent post where I'm using another Fall journaling card in my Field Notes size Gratitude Journal that I just love. I used watercolors and stamps and it just makes me smile to look at it.